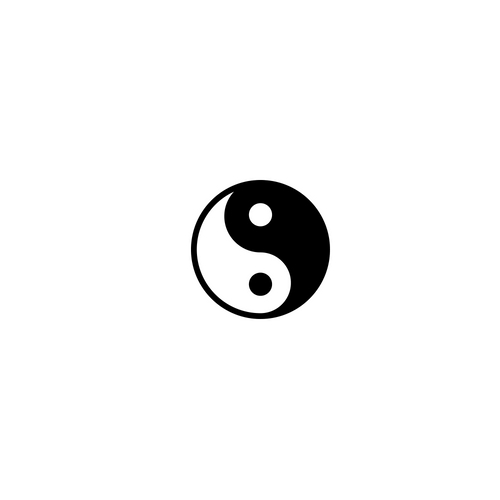 Note: This healing space is for TCVM only. All other services (wellness, quality of life, lab services, etc) are available by scheduling a housecall. Patients referred for TCVM only will be sent back to the referring hospital for all other services. 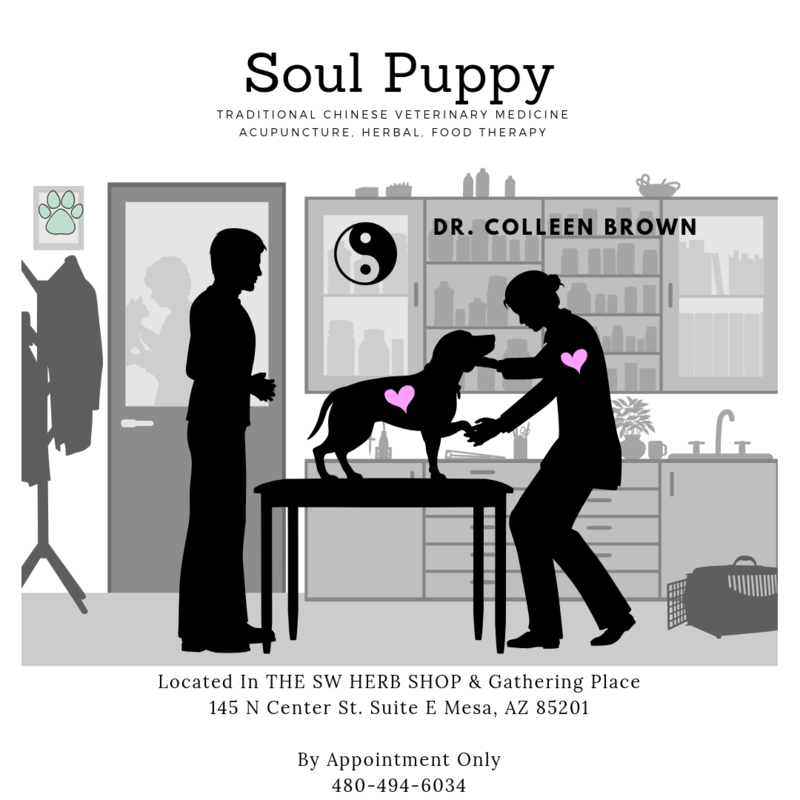 Email questions and medical records to soulpuppyhealing@gmail.com and call 480-494-6034 for scheduling.